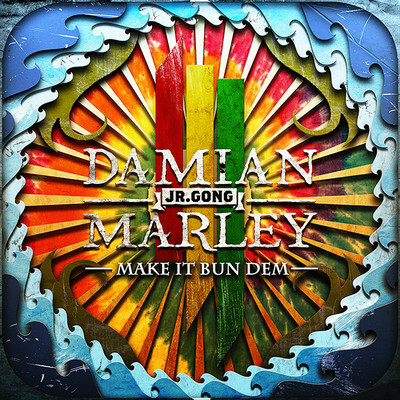 Skrillex and Damian “Jr Gong” Marley teamed up 5 months ago for an amazing mashup of dubstep and dancehall music titled “Make It Bun Dem.” They have released the music video for the song, which definitely makes a statement. The video can be interpreted in different ways depending how you look at it. Regardless though, it is clear that they are sending a message to authorities. For far to long is this country, Native Americans and their struggles have been overlooked. Personally I am glad that Skrillex and Damian have shed a little bit of light on this issue, which is ignored every day.